In his 75 years, Batman has been the central figure at the forefront of graphic storytelling. These ten titles, from seminal industry benchmark Batman: The Dark Knight Returns to New York Times #1 bestseller Batman: The Killing Joke to the modern classic Batman Vol. 1: The Court of Owls, are essential to every comic library. From the printed page to the big screen, Bob Kane's creation has never been a more significant fixture in popular culture the world over. Join us as we celebrate the Dark Knight's 75th anniversary. 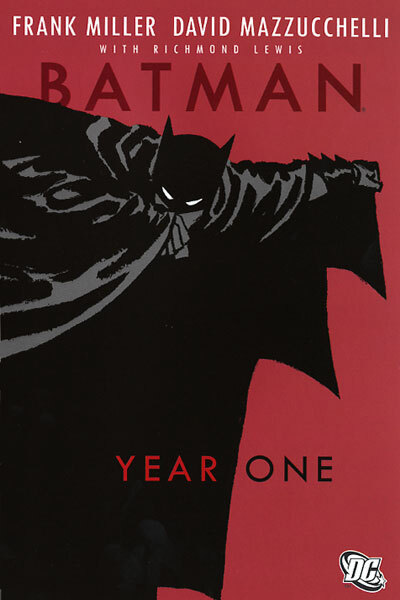 Frank Miller’s genre-defining graphic novel detailing a rookie Dark Knight’s first year in Gotham City. A Batman murder mystery written by Jeph Loeb with art by Tim Sale, set during the Dark Knight’s early days as he must race against the calendar to discover the identity of the serial killer Holiday. 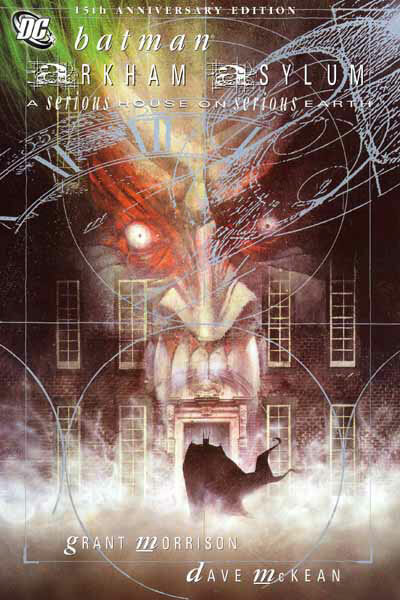 Grant Morrison and Dave McKean’s psychological horror story from Arkham Asylum, home to Gotham City’s most deranged super-criminals. The Joker, Batman’s greatest adversary, in his definitive origin story by Alan Moore with breathtaking art by Brian Bolland. 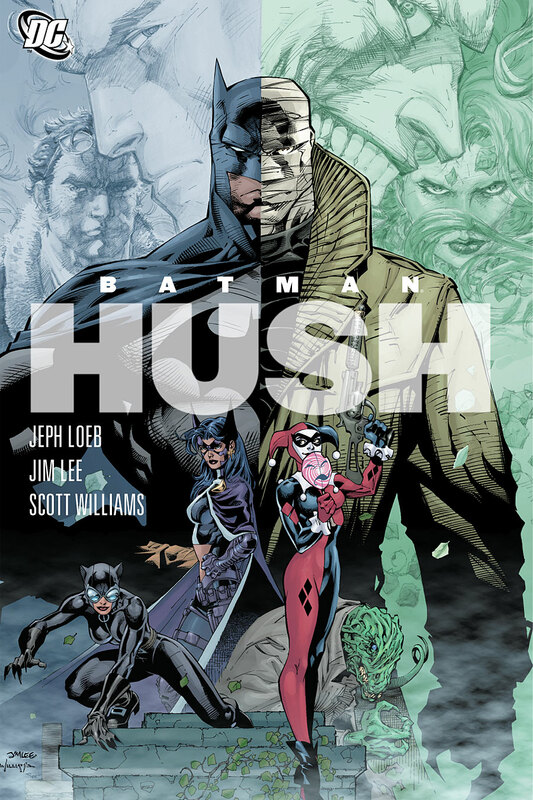 The all-star team of Jeph Loeb and Jim Lee trace the tale of Batman as he seeks to stop a new and deadly villain who seems to know more about Batman than anyone—Hush! In Grant Morrison’s epic Batman run, Bruce discovers that he’s sired a son, Damian Wayne. Also included is BATMAN: THE BLACK GLOVE by Morrison with art by J.H. Williams III. 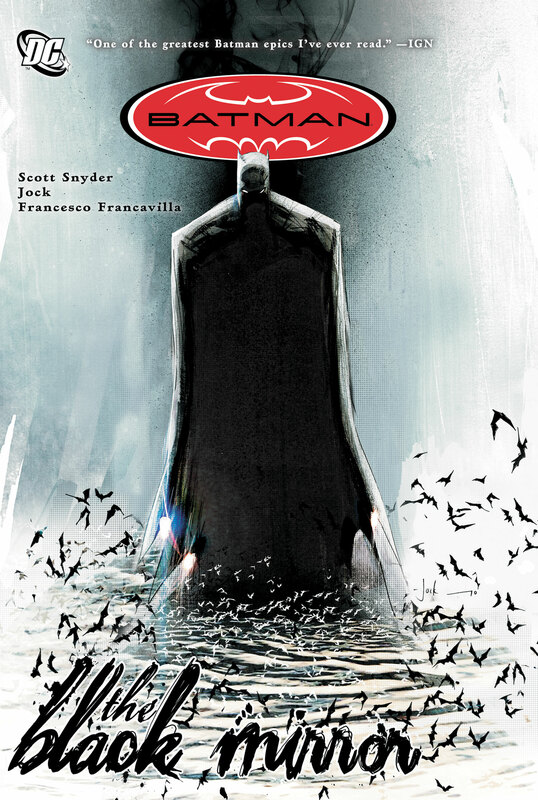 The past comes back to haunt Commissioner Gordon and Batman by way of a diabolic murder mystery, in this dark graphic novel that launched writer Scott Snyder into superstardom. 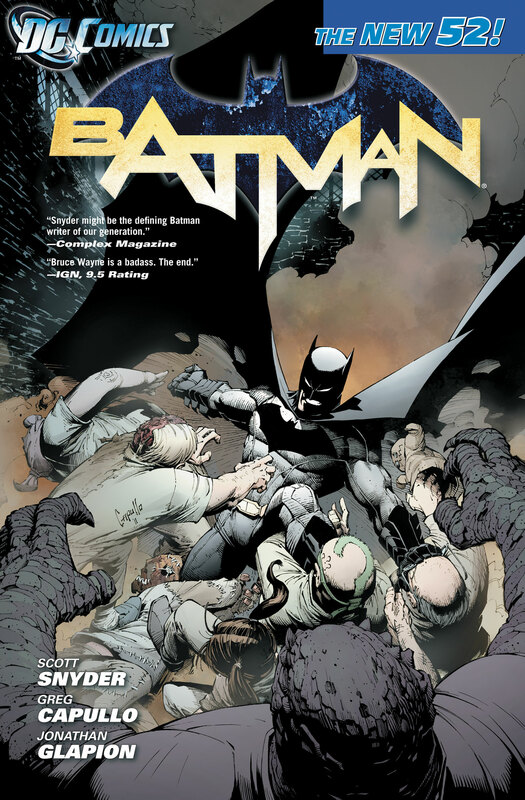 A new era for The Dark Knight and Gotham City begins here from writer Scott Snyder and artist Greg Capullo, as Batman and the Bat-Family continue their quest to protect the people of Gotham. 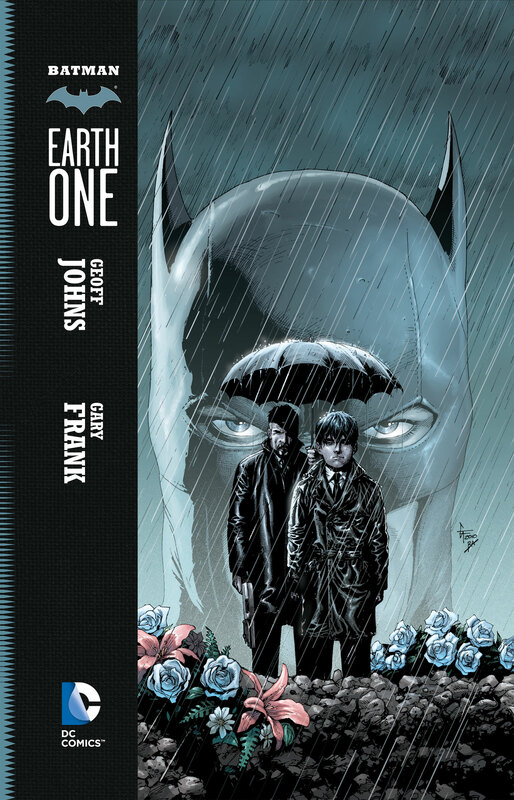 Geoff Johns re-imagines of the Dark Knight’s origin story in this #1 New York Times bestseller. 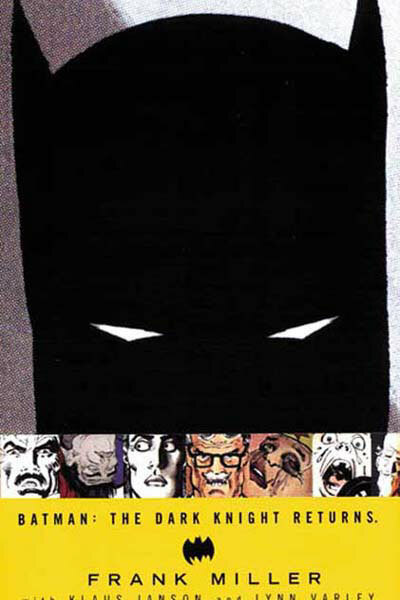 Frank Miller’s classic and gritty take on the return of Gotham’s hero.